Picture it; you wake up one morning and the zombie apocalypse is here. Not a single living soul around – just herds of walking dead lurking & looking for BRAINS! All of a sudden, your cat Oscar jumps out of the window & speeds off into the distance! 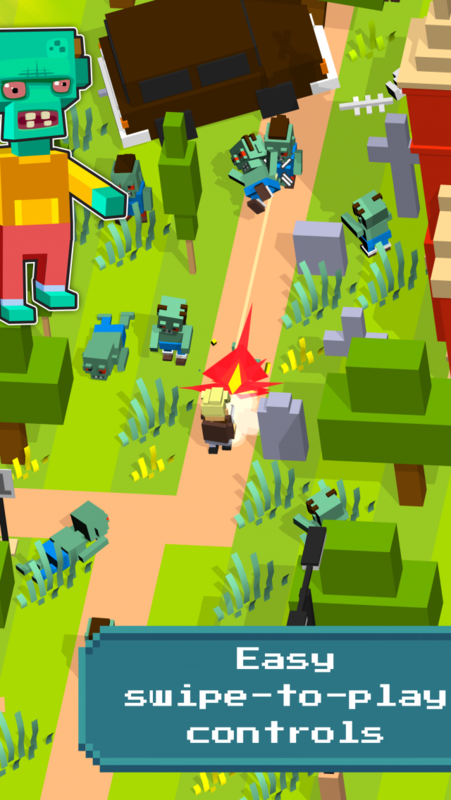 You must leave your shelter and get Oscar back while avoiding flocks of undead monsters. Strategy game. 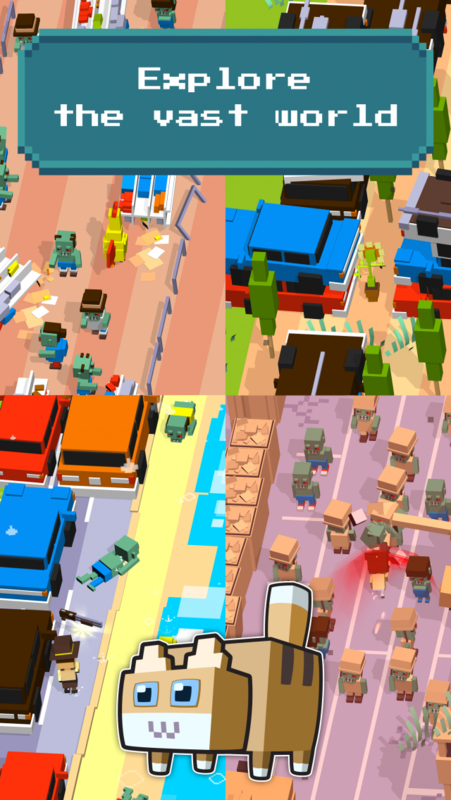 The objective is to run as fast as you can while dodging zombies, and other obstacles in your way. 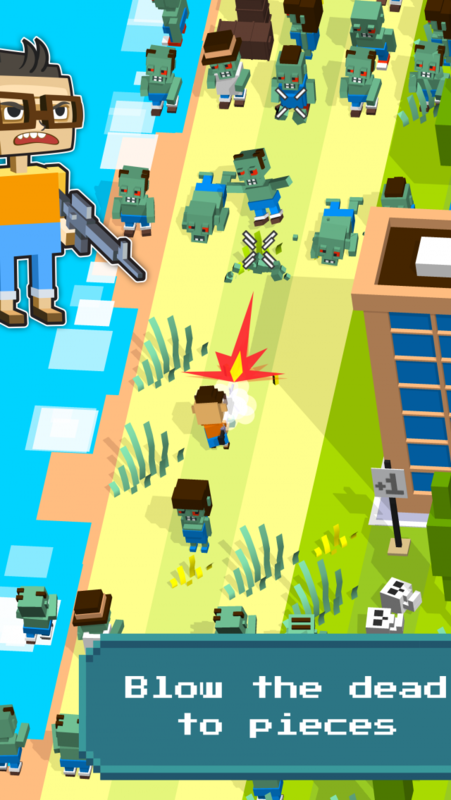 Use the arsenal of a real zombie hunter and get ready to pull the trigger! Make your way through deserted towns, abandoned farms, military bases, woods, graveyards, deserts, and coastlines. 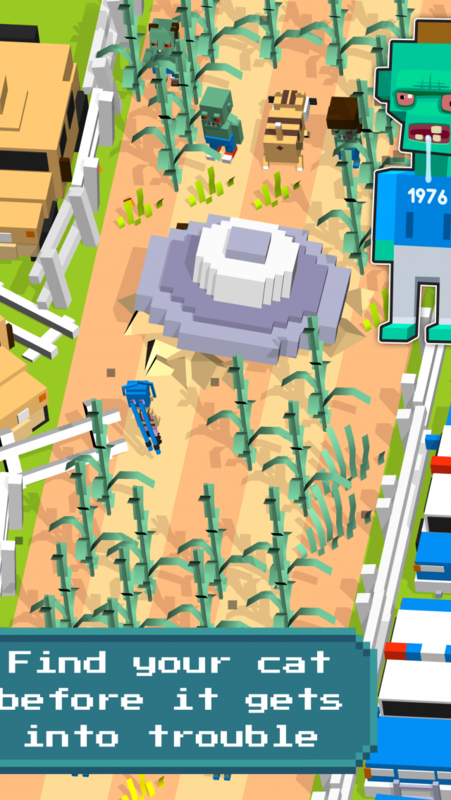 Sweep a prison, a disease control center, a UFO crash site, and more! - A slew of prizes, Easter Eggs, and other freebies! - Tons of levels to master - unlock the endless mode in the open world! - Localization for English, German, French, Russian, Spanish, Italian, Brazilian Portuguese and Japanese. Only the fastest will survive in this battle against the walking undead! Games with soul made by hand.